Many people have already written and asked me my take on the new LaFrenchTech label, which launched last week. – “Is it just talk?” “Is this the beginning of a change?” – and, while I wrote a bit about how I feel about it in the announcement last week, I think it might be best to flush out my thoughts a bit more (plus, then I can be held accountable later if it goes well or not). For some people, it’s a new beginning, and that’s great. Everyone needs a reason to be hopeful. It’s no secret that I’m Bullish on France – despite my occasional rants against “The problem with the French…” or my not-so-infrequent criticisms of the government’s digital policy, I’ve always maintained the position that, where it counts, France has it right, and that, in an ecosystem where the determining factor for talent in choosing who to work for is the workplace environment, the country that is arguably the first to defend the quality of life everytime legislation is proposed will likely have an advantage in the long run over countries that can’t keep guns out of schools (and out of the hands of minors) and can’t agree on whether its citizens should have the right to affordable healthcare. With an ecosystem, there is always some new initiative- whether it’s BPIFrance, UBI I/O, some new incubator or accelerator, or European-wise startup contest – and so I don’t tend to read too much into the intentions of an initiative, as it’s a bit like reading into the elevator pitch of a startup that just launched. In fact, in many ways, LaFrenchTech feels a lot like a new startup. For those of us who have lived through it, you know that hope (and doubt) is infinite before a launch, and, the day of the launch, you feel like the whole world revolves around you (especially if you get the attention & reaction you were hoping for); however, a launch is just a launch, and everyone starts at 0 users. Right now, the question is on execution. 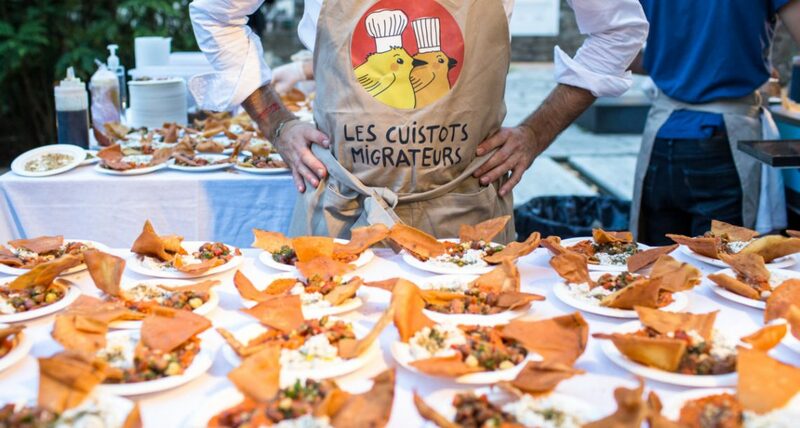 Personally, I like the team heading up LaFrenchTech. They seem to have a better understanding of the problem, and a closer grasp on the solution – and when it comes to governments solving problems for startups, there are only a handful of governments (Ireland, Chile, Hong Kong, Singapore) that have begun to really make an impact. In a lot of ways, LaFrenchTech feels like a ‘pivot’ from previous attempts in terms of communication and investment of resources. LaFrenchTech won’t start wars with Apple, won’t tax the rich, and it won’t propose yet another ‘Google Tax’ to get multinationals to ‘pay what’s owed.’ LaFrenchTech is an attempt to isolate, augment, and activate that part of communication around working in France that arises in between the attacks on taxes & employment. 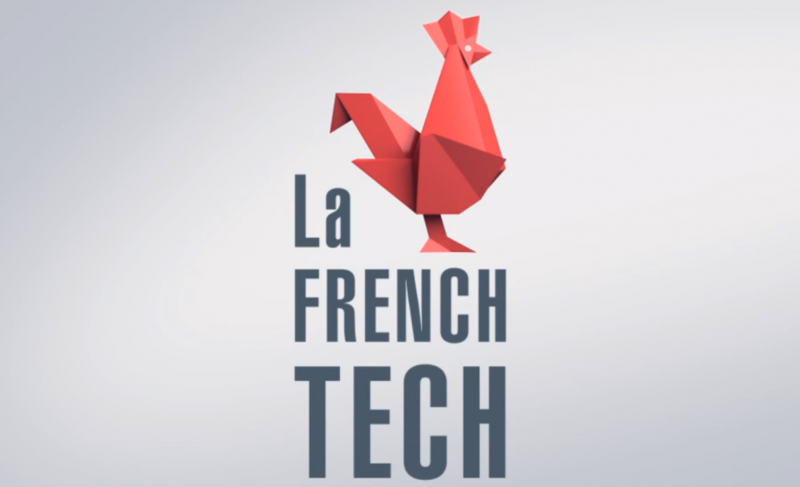 The question is whether it is an attempt to mask the problems by focusing on the positives – of which there are many – or whether LaFrenchTech will be brutally honest with itself, own up to its short-comings, and acknowledge that, while there is work to be done, France is off to a good start in terms of attractivity. Put aside the banter you’ve heard from economists about employment regulation & taxes – the current climbing unemployment rate will continue to put pressure on the government & on labor unions to loosen & lower both of those – and let’s get to the conversation that’s lying just beyond this wall of a debate.